We have been in business for over 19 years, and have worked on many projects. We have the skill to ensure your project gets done properly. 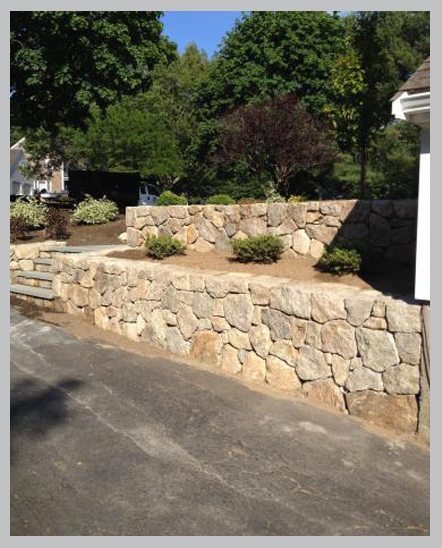 P&C Stone Work and Landscaping will drive to your location to discuss full details about your project.